We are delighted to share a blog written by Cynthia Zhao, a student at Beijing City International School in China, who is part of a team delivering a Global Goals project for the 2018-19 Global Goals Competition. 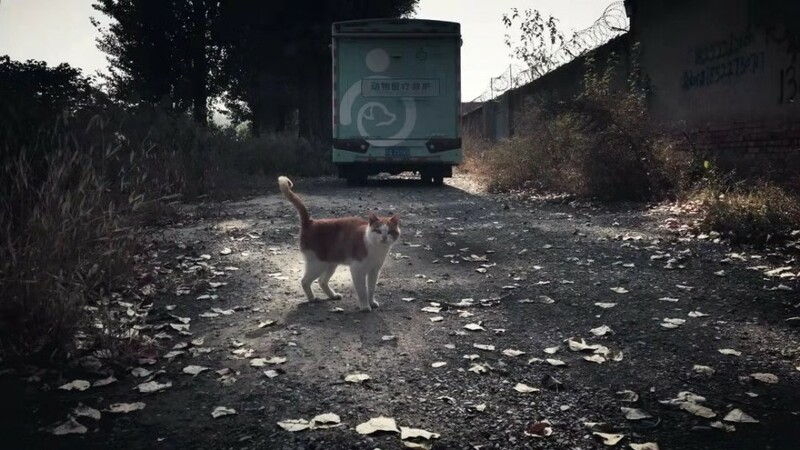 Their project ‘TA Foundation-Gave Strays a Second Life’ is among over 620 social action projects currently running as part of the GSL movement and we are excited to be supporting them to design and lead positive social change in their community. Every animal are equal, and they all deserve a good life. If you are having a pet, gave them a good life, because you are everything to them. Change the way people treat animals promoting the establishment and perfection of laws and regulations related to animal protection and welfare act. 3. 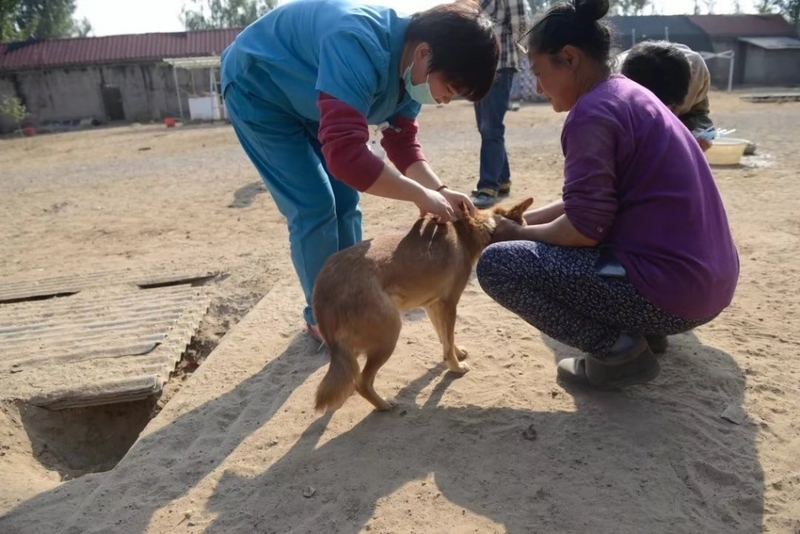 Helping billions of people on China that have pets to raise awareness of their own pets by raising the idea of animals are absolutely equal as human, we should be treating them equally. I want to focus on the development of schools about the awareness of helping stray animals, I have several aims. First, I want achieve a minimum of 300 hours of serving time helping or taking pictures of stray animals. 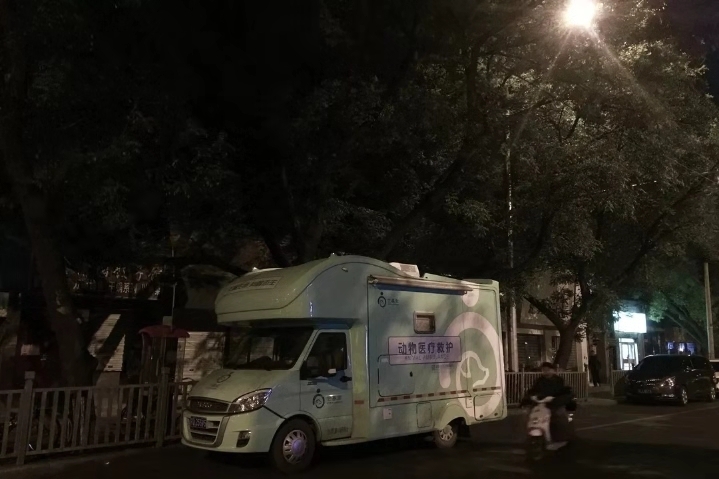 Second, go around Beijing to different animal hospitals to help and find what they need. Thirdly, I want to go around the city and go to different international schools and talk to all the differnt students to raise awarness. Fourth, I am going to do a external project about why my ethnic group forbidden to eat dogs and why is that differnt to other Chinese. I believe my experiences taught me empathy and sympathy. Click here to submit a blog. Recycling to Educate BSAK’s sustainable journey begins!